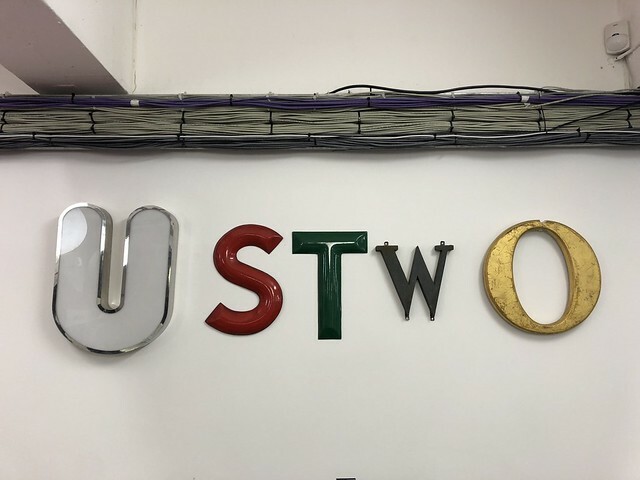 As from today(ish) I am now Strategy Director at ustwo. It's exciting. BETC was a lovely place but right now I'm keen to get back more into the sort of digital work I was doing at GDS. And ustwo is a great place to do that. They're lovely people too. The ritual updating of LinkedIn will happen this evening. Then I can see how long it takes the spam to find me.